Competitive distance riding has its origins in the military's five-day, 300-mile test, designed to determine the most suitable horses to be used for the cavalry. 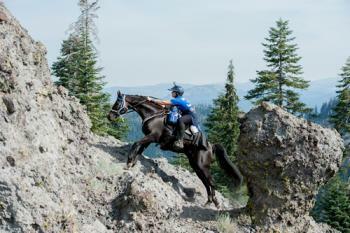 Endurance and competitive trail (CTR) share many common facets; however, CTR is a timed event, where all competitors compete over a marked trail within a set time. Endurance is an actual race, where placings are made in order of finish. 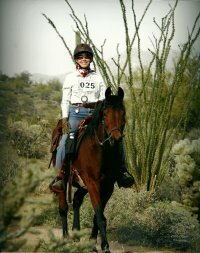 Both sports emphasize the safety, health, and well-being of the horse as paramount. Good horsemanship is critical. 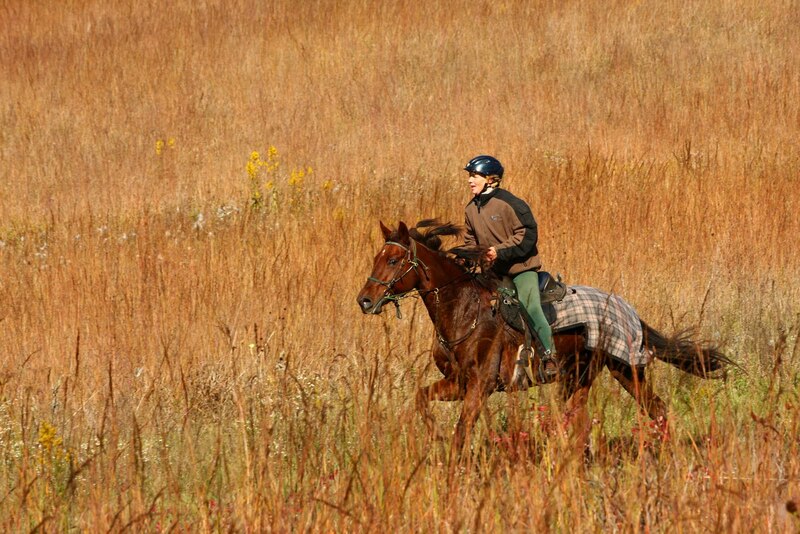 Endurance rides start at a minimum of 50 miles, and go up to a one-day 100. AERC also sanctions limited distance rides of 25 and 30 miles. CTR rides start at a minimum of 25 miles, and can go up to a three-day 100-mile ride. 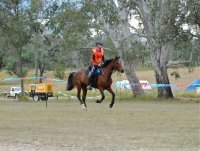 There also are clinics of 15 miles which (like the endurance limited distance rides), are an excellent way to try the sport. 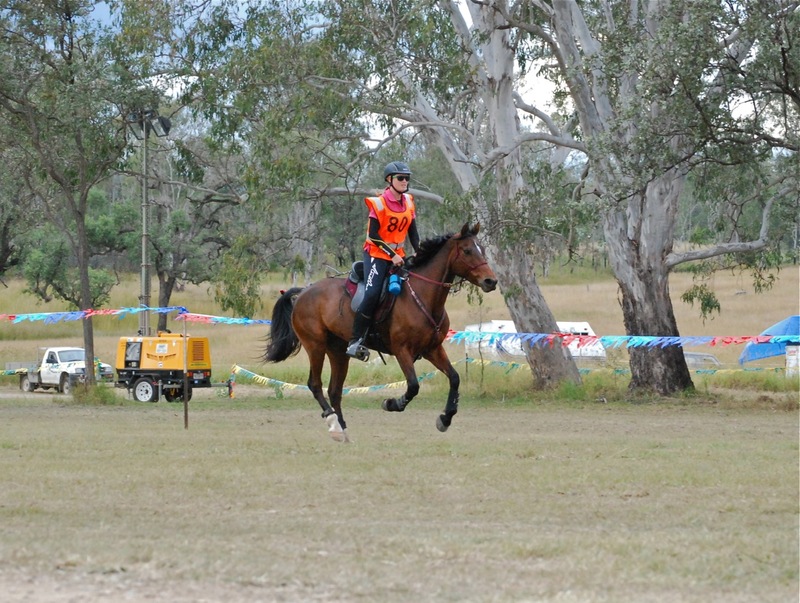 The foremost endurance organization in the country is the American Endurance Ride Conference (AERC), which sanctions all endurance rides in the country. The largest CTR organization is the North American Trail Ride Conference (NATRC). 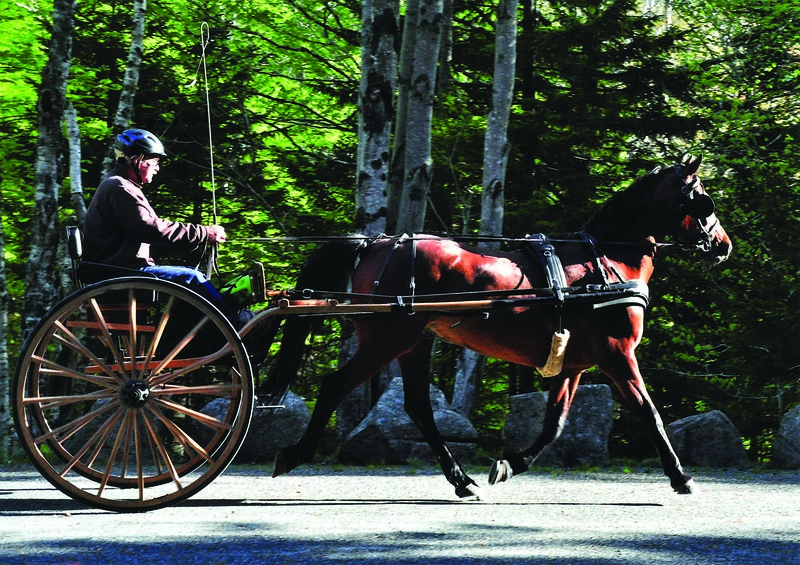 The Eastern Competitive Trail Ride Association (ECTRA) sanctions rides on the East Coast. All of these organizations track and record horse and member lifetime mileage and many give year-end awards. More information on these sports is available at www.aerc.org, www.natrc.org, and www.ectra.org.